First thing that we need to buy is the MRT Pass. There are many kinds of MRT Pass, but I suggest you to buy the Easy Card. Why? Because Easy Card can be use for MRT, Bus, Bicycle, and so on. The Easy Card can be bought at the nearest MRT Station. The price is NT 200, which are 100 as your deposit and 100 useable balance. The card is refundable, so it will give you NT 100 plus the rest of your balance minus NT 20 for the handling fee. The place is very huge and so beautiful. You can go downstairs inside the Hall and take a look at the museum and learn about the history. Can you guess what it is? 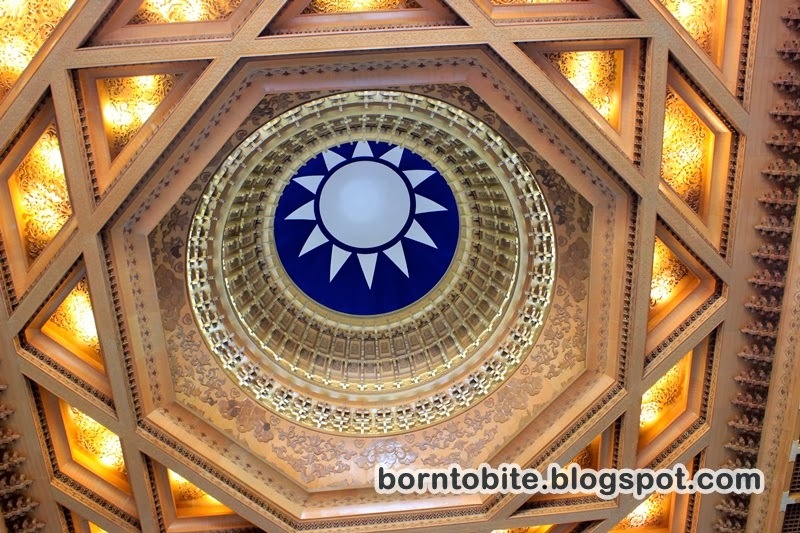 Just go upstairs and don’t forget to look up to look this gorgeous ceiling! After look around and take some rest, we go to the Red House at Xi Men Ding. Red House is basically like a little museum for the artists. 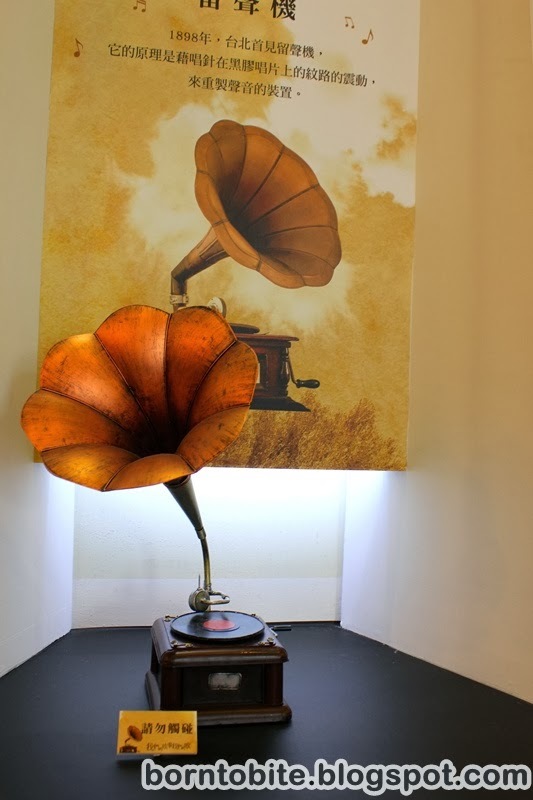 It got a lot of unique stuff like an old radio, old telephone, CDs, and so on. You should visit it when you have some time. It’s lunch time!! Yeah we are all so hungry. We decided to go around Ximending to look for a restaurant. Oh yeah, Have I told you that Taiwan is famous for their bubble tea? You should try their bubble tea, my favourite is Coco Bubble Tea, and they have one counter in Xi Men Ding. The main colour of the counter is orange. Their bubble tea is so yummy and it’s just NT 30 ! 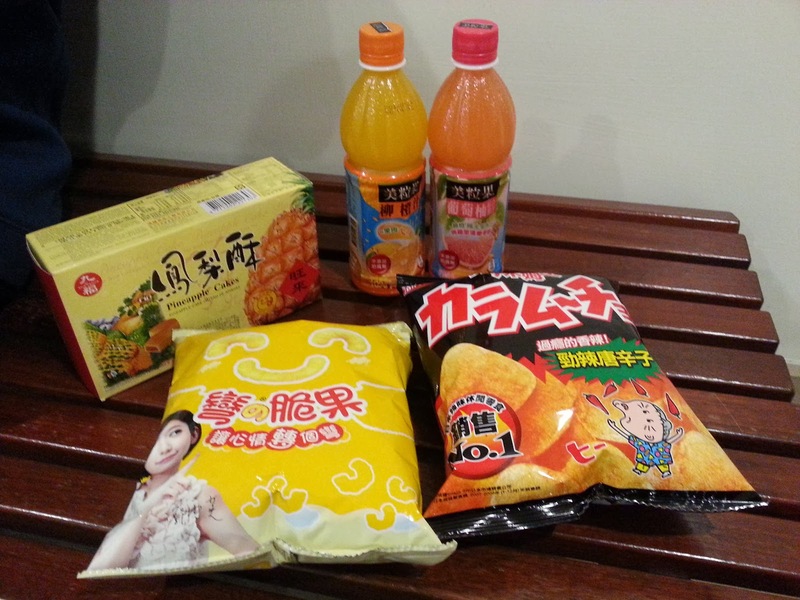 Sorry I forgot to take a picture for Coco bubble tea because when I bought it, I unconsciously drink it all, hahahaha. Okay then, let’s get back to the main story. So, my family and I decided to try one of the Korean restaurant near Xi Men Ding area. Well, it taste just fine for us. The thing that attract me the most is their spoon. Oh my, it’s the biggest spoon I ever use in my life! Hahahaha. 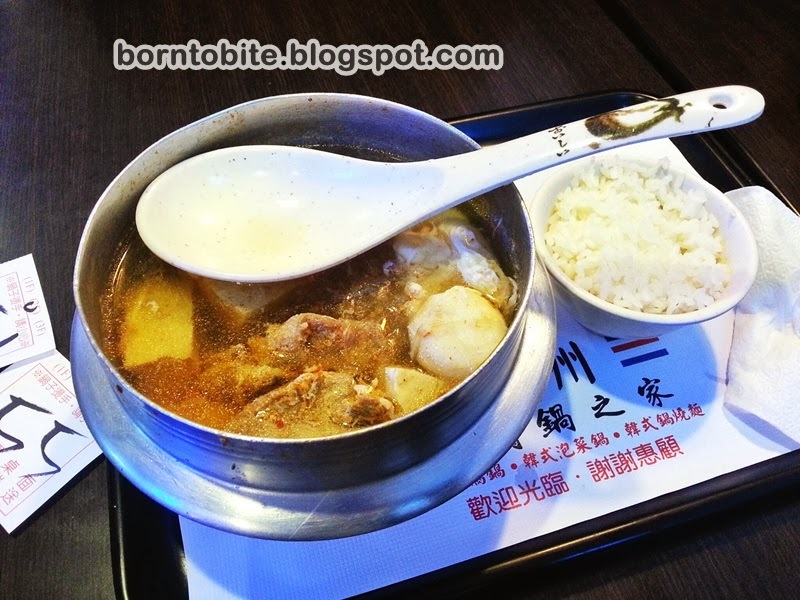 Korean Food in Xi Mn Ding area – The Biggest Spoon I ever see !! After we enjoy our lunch, we went to Taipei 101, because my mother has an appointment with her high school friends. Her friends has been living in Taipei for 33 years, even he got married to a Taipei woman ! 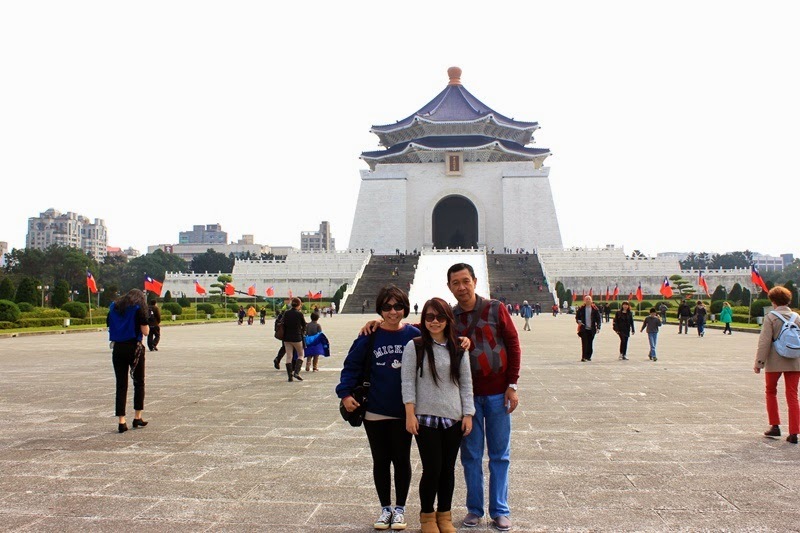 My mom’s friend is very kind, he show us around Taipei 101, and also told us the nice spot to watch the new year’s eve. 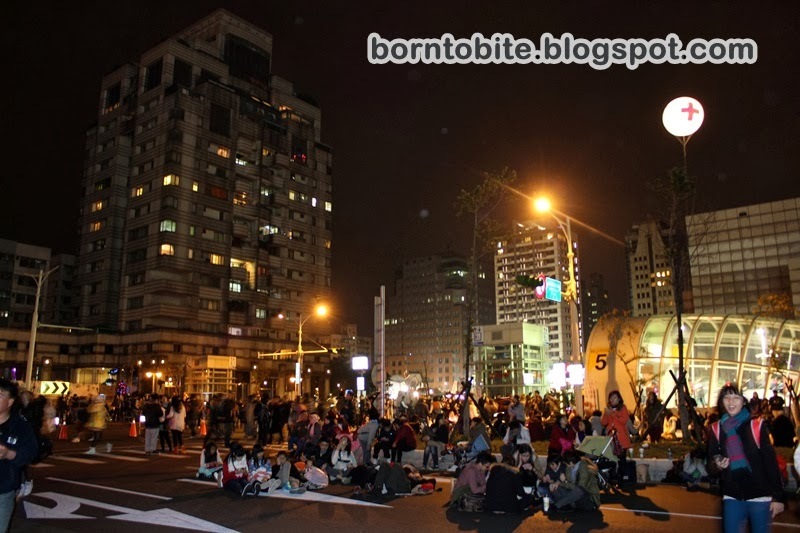 Taipei people usually watch a concert near the Taipei 101, and then when it is almost midnight, they will watch the fireworks at Taipei 101. The queue for the concert is already so long! 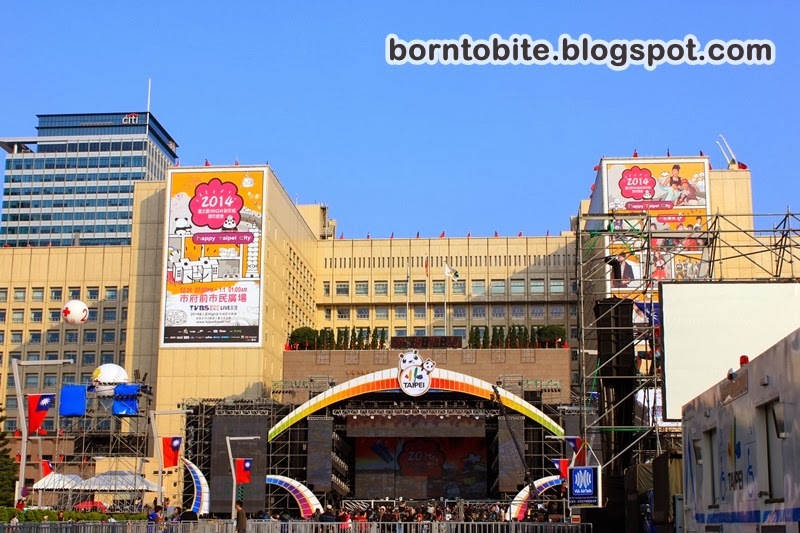 Besides, we don’t know Taiwan singer and their song, so we just take a look and then get back to Taipei 101 mall. Look at the queue ! Along the way back, we found some cute bicycle. My mom’s friend told us that we can hire those bicycle by using our Easy Card. For the first 30 minutes it is free of charge, and then it will charge you for NT 20. 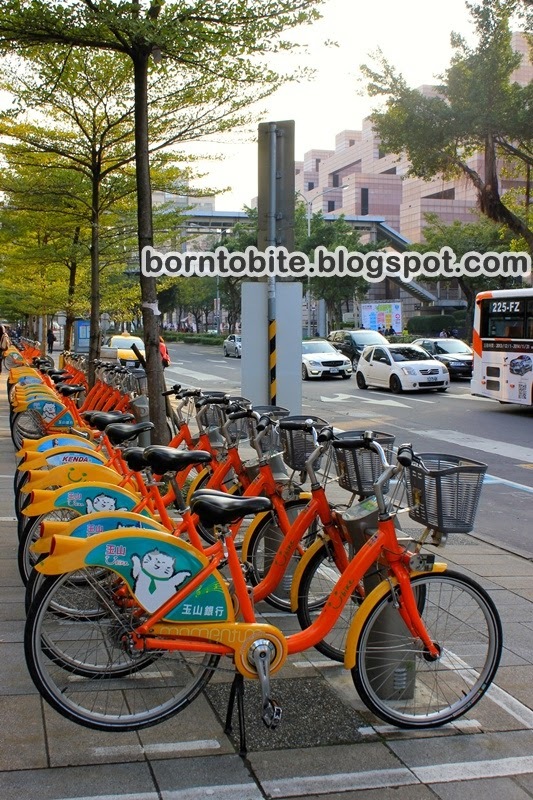 You can easily found bicycle along the street of Taipei. After we say good bye with my mom’s friend, we still have a lot of time left before we go to our spot to watch the new year’s eve fireworks. We decided to go to the Taipei 101 observatory deck which is located inside the mall. 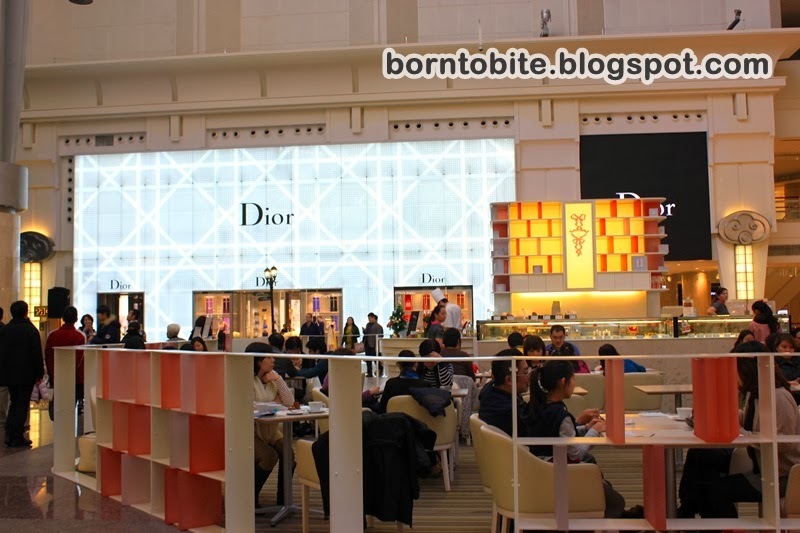 Taipei 101 mall is a mall full of high class branded stuffs. Yeah, everything here is branded ! Unfortunately, because it’s 31 December and it’s near the New Year Eve’s, the observatory deck is just too full and the queue is too long. 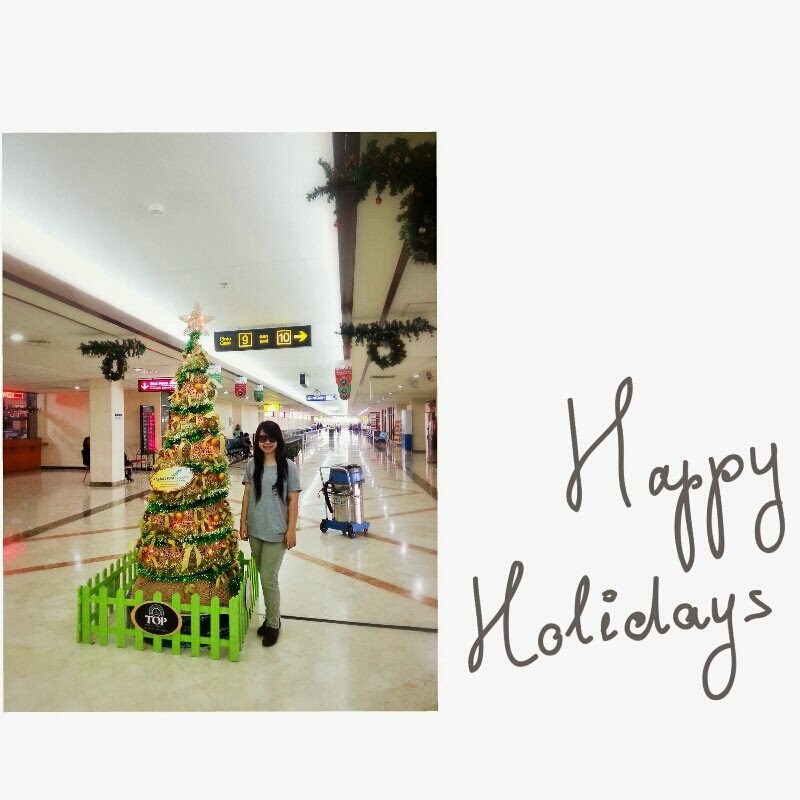 Then, we decided to move our observatory deck plan to the next day and decided to look around the mall, get something to eat and buy some snacks before the fireworks begin. It’s 11 p.m, we go outside the mall and go to our hot place to watch the firework. When I go outside, there are already bunch of people around, it’s getting a little bit crazy! The street is so crowded and full of people. They are all waiting for the New Year’s Eve. The weather is getting colder at the night, because the wind is so strong. We walk fast to our place near the traffic light before it’s getting more crowded. We wait there while standing for about 1 hour together with other people. It is all worth our time !!!! 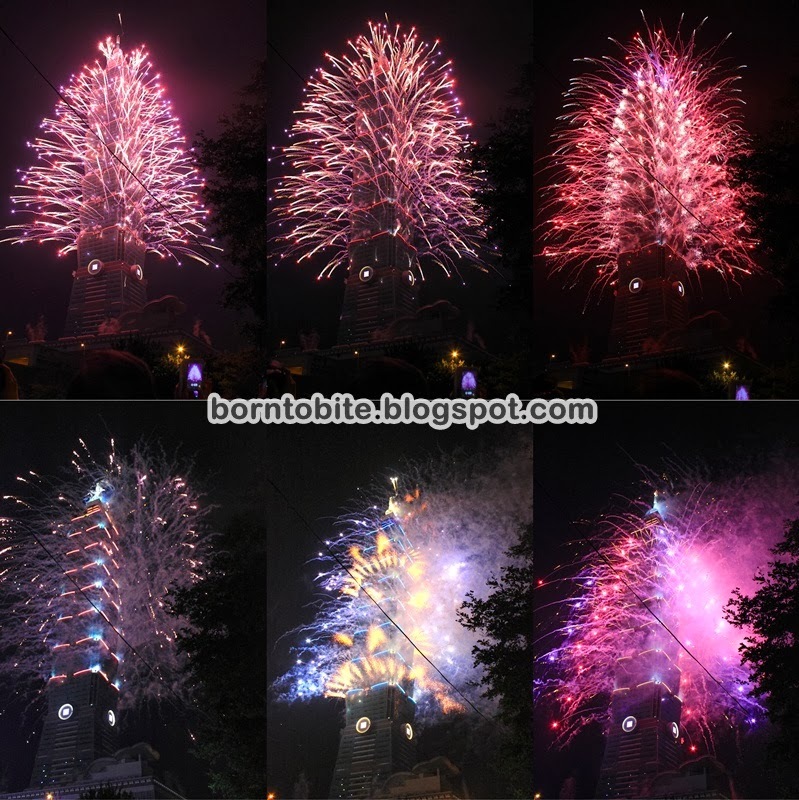 One of the best firework I ever see in my life! 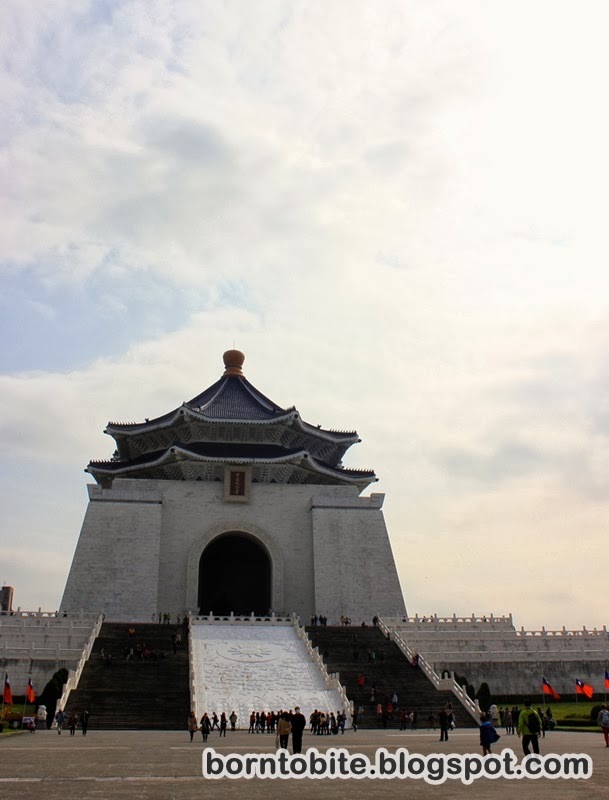 Day 1 – Hello Taiwan! This is my first time to post about do it yourself trip. Well, I need some time because I need to prepare the photos and the steps. It is so much different than posting a usual post for food or others. I hope you guys can enjoy it and will be having your own DIY trip soon ! In day 1, basically my family and I only spent our time in the airplane. 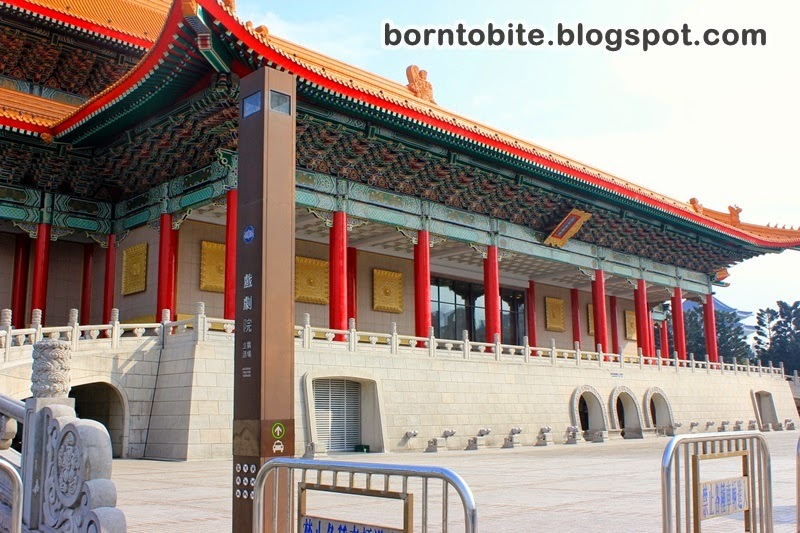 From the airport, you can board Kuo Kang Bus 1815 to the Taipei Bus Station, the price is about 100 NT per person. 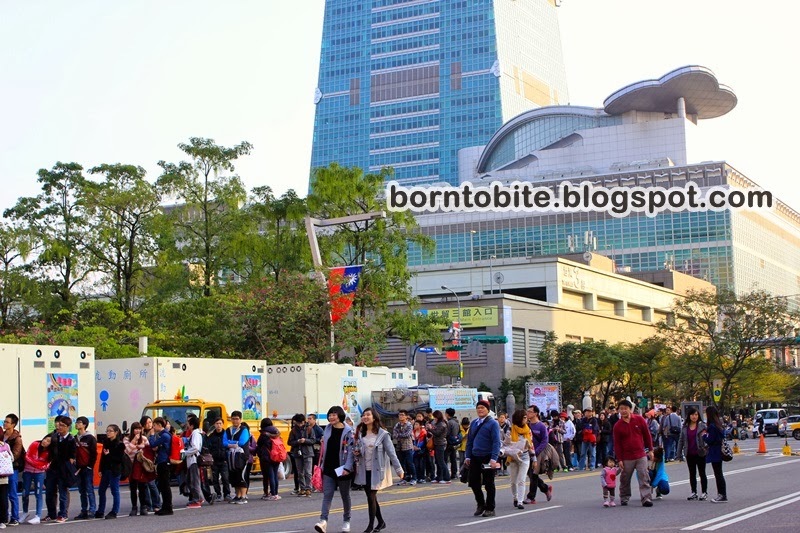 From the Taipei Bus Station, you can continue your journey to your place by Taxi or MRT. There’s no MRT to the city yet. From what I’ve heard, this March or April 2014 the MRT will be finished soon. For you who’s travelling on April, maybe you can board the MRT ! It is a really recommended hotel because it is so clean and neat. The hotel officer also help us a lot ! They care about the customers. Not only that, if you walk out of the hotel, on your right side you’ll find 7-eleven, family mart, bakery, and restaurants. The other plus point, it’s just 2 minutes walk to the MRT Songjiang Nanjing.